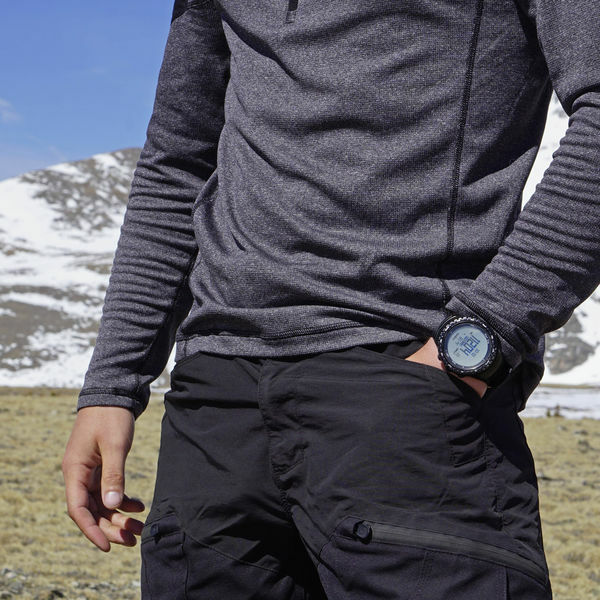 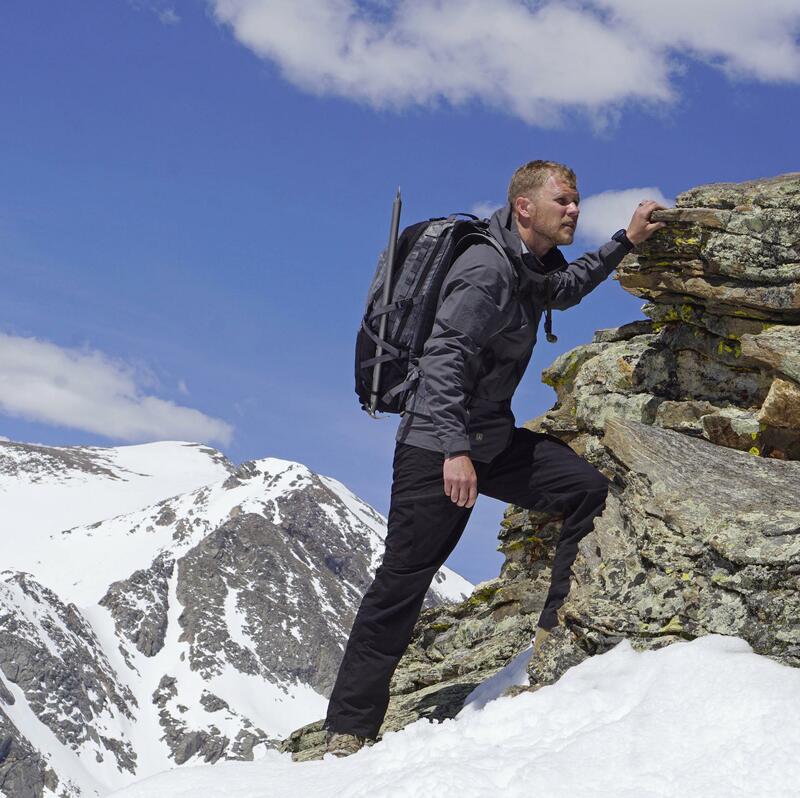 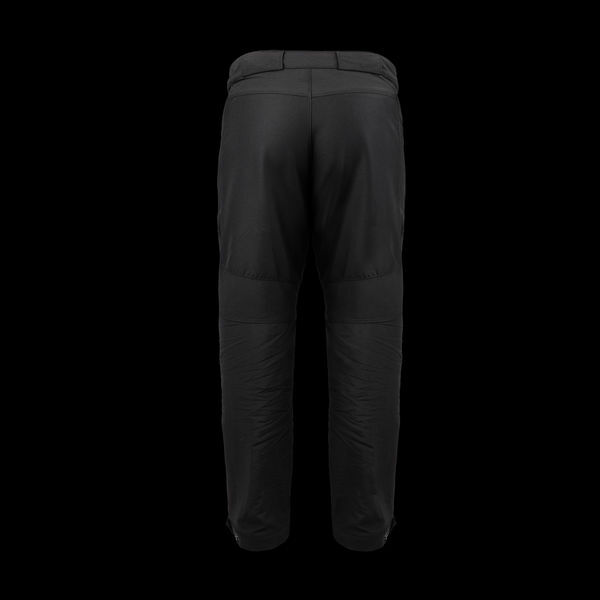 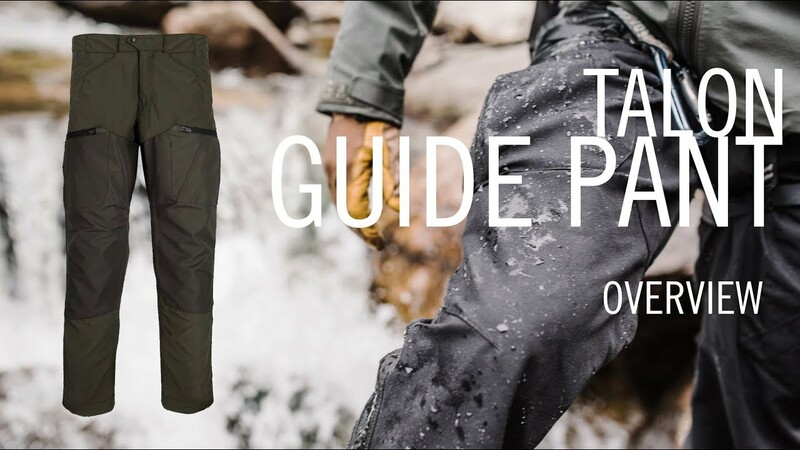 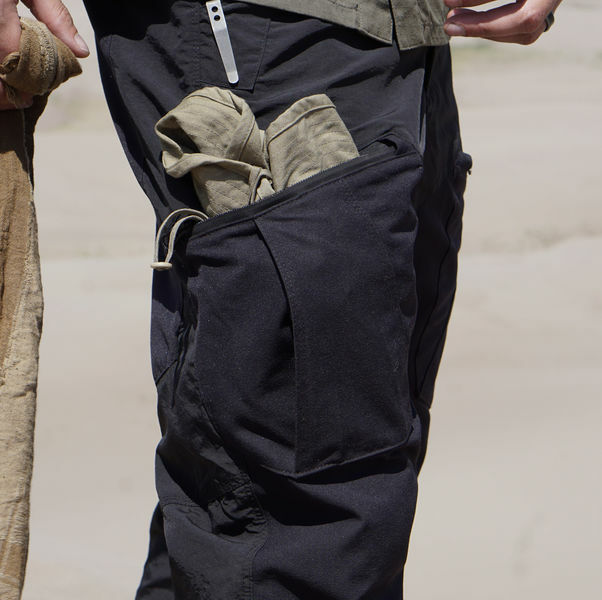 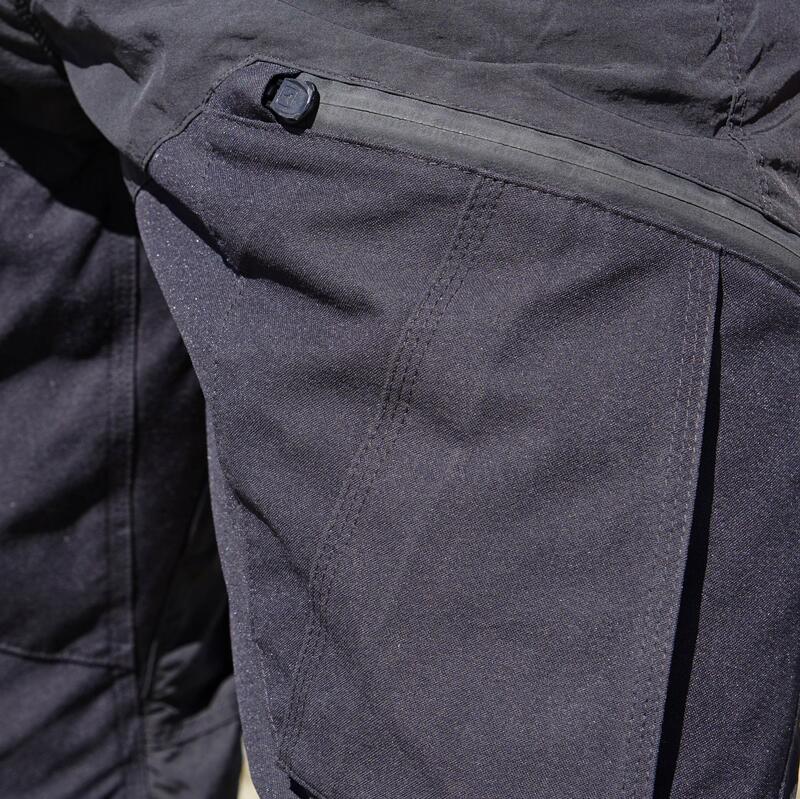 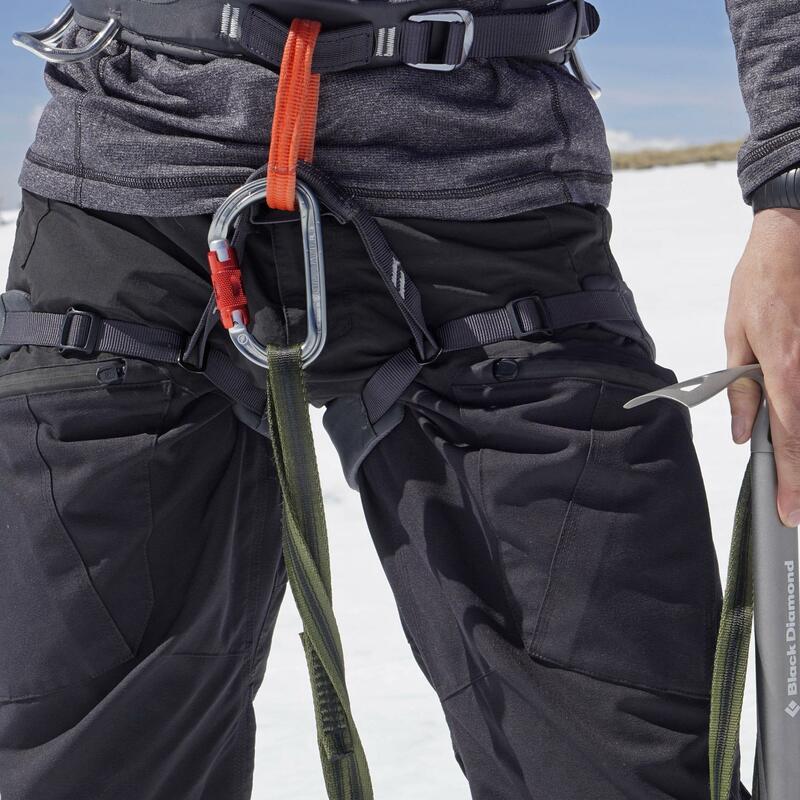 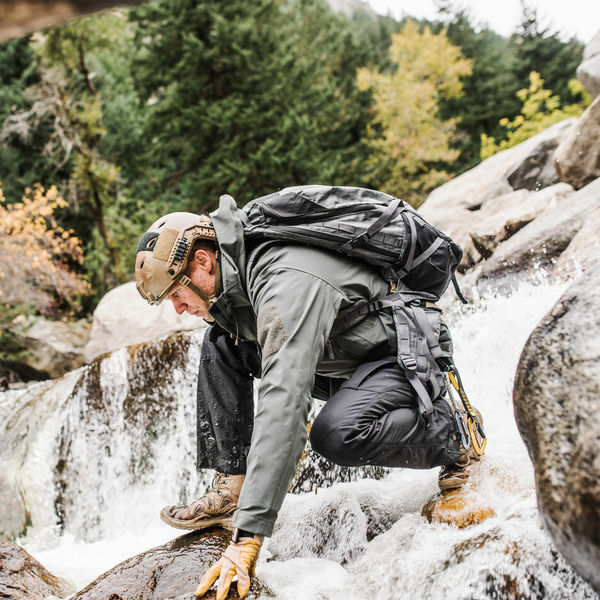 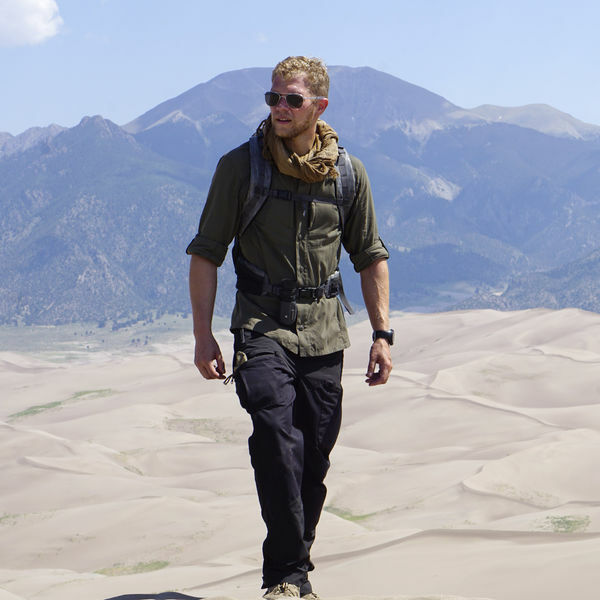 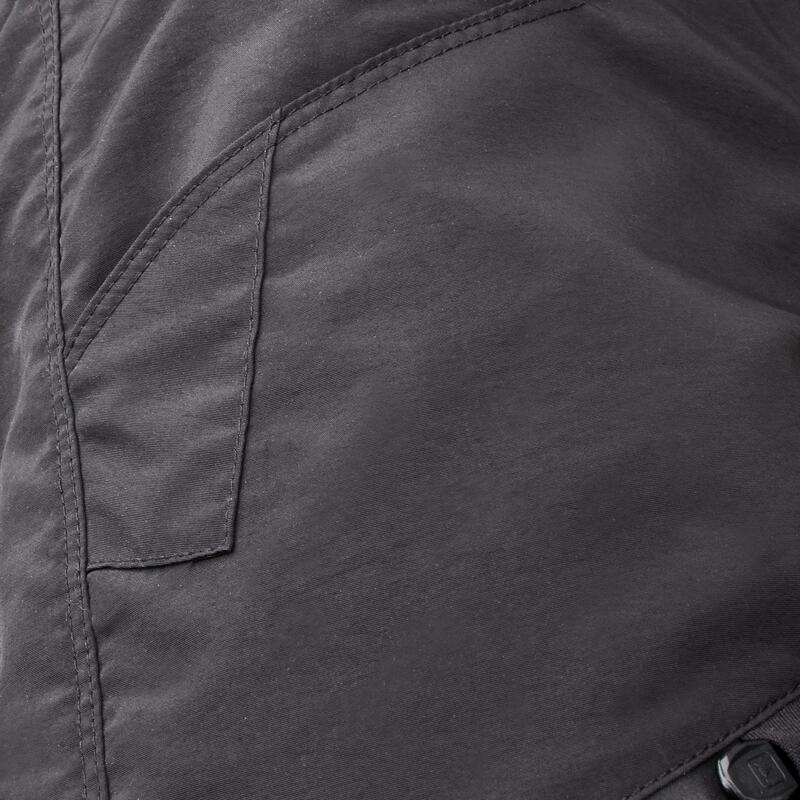 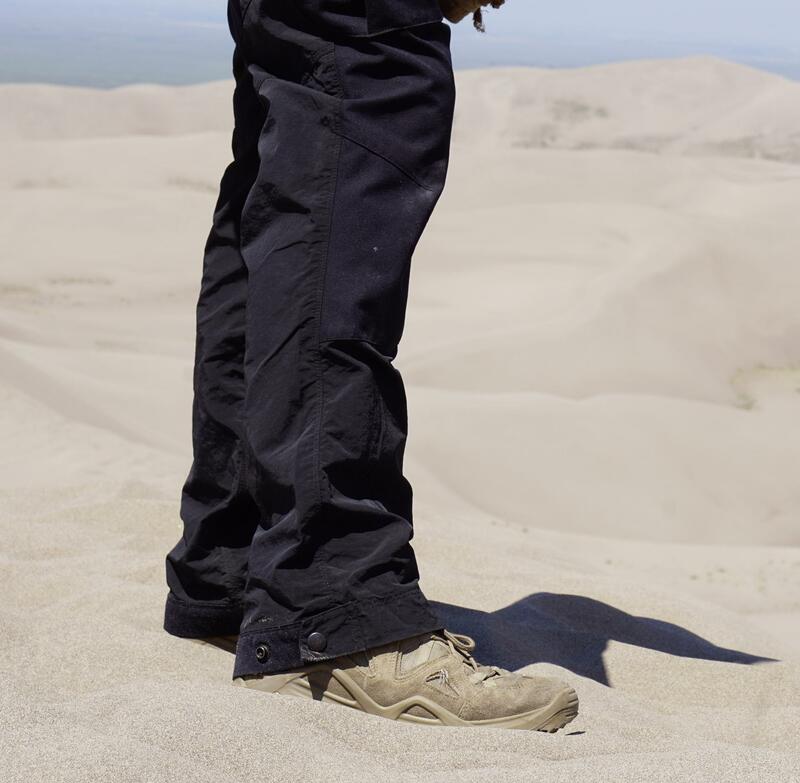 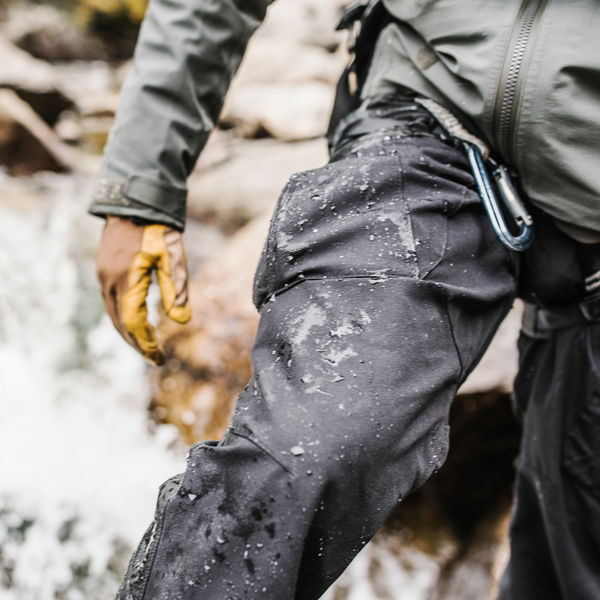 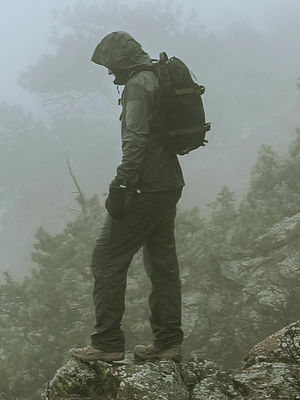 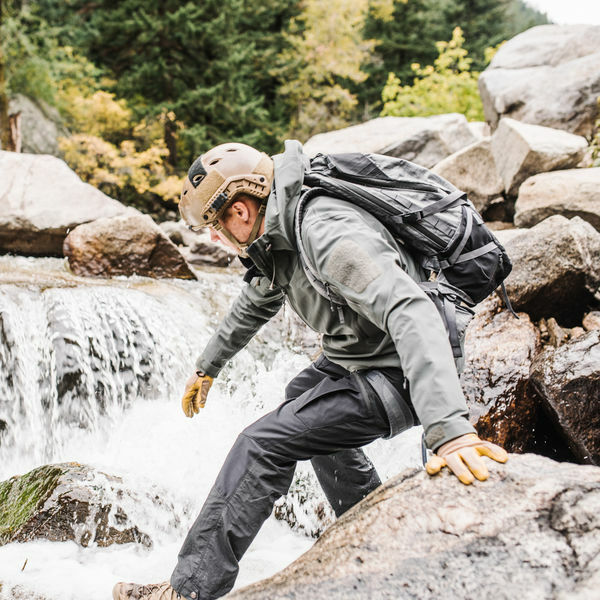 The Talon Guide Pant is built for uncharted territory. 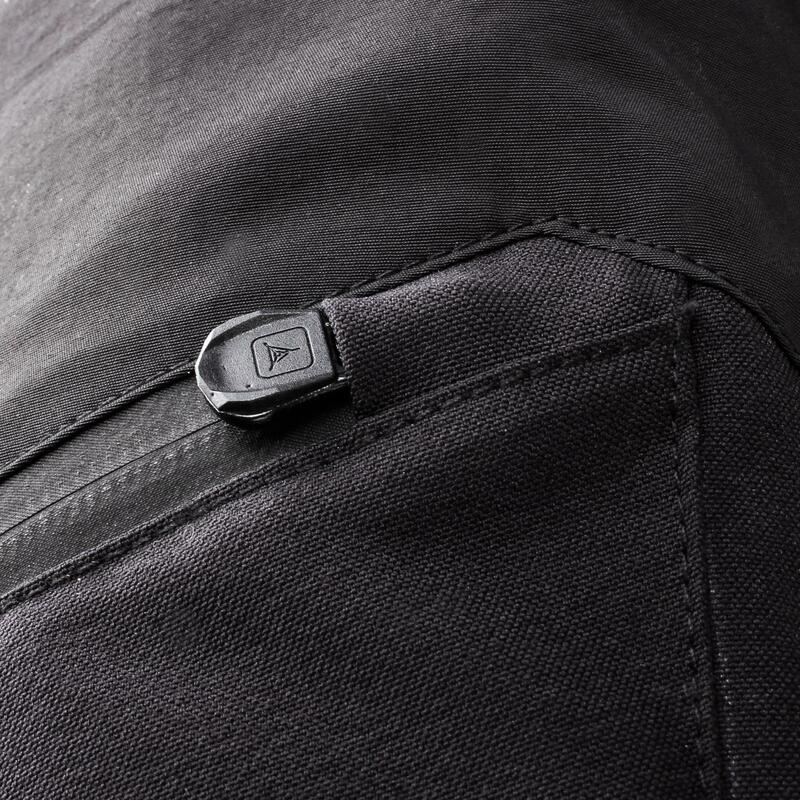 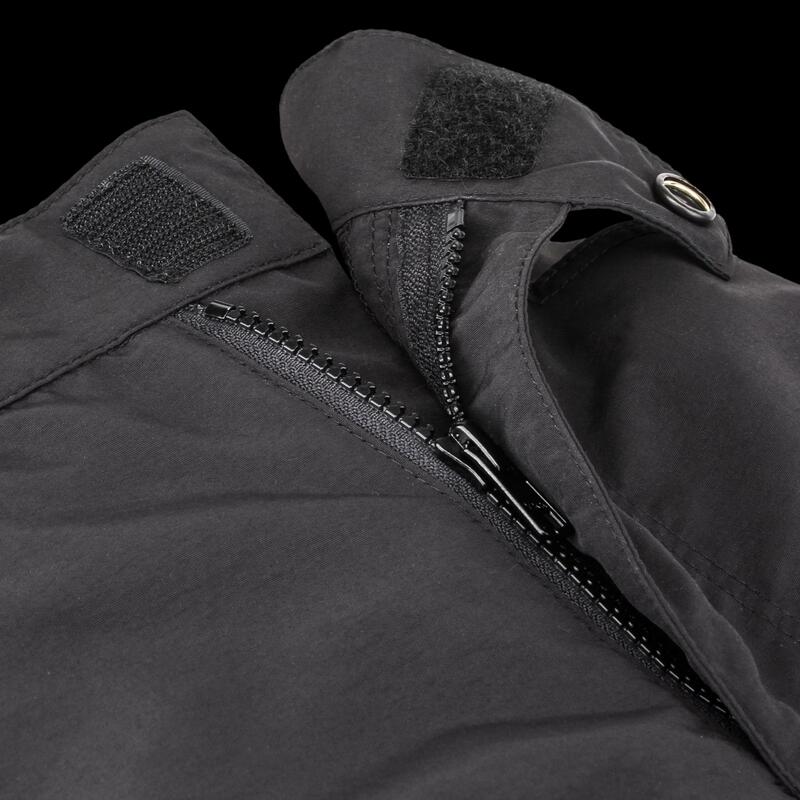 Precision engineered for durability and movement, the Talon combines our durable Amphibious Cloth with a tough and dynamic stretch woven fabric on the seat and knees for enhanced mobility. 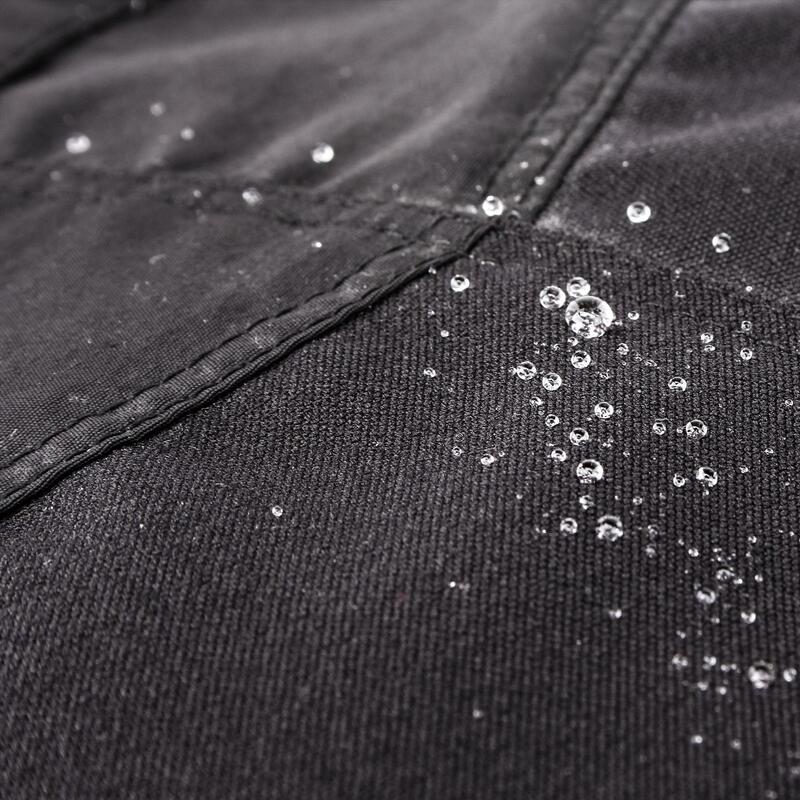 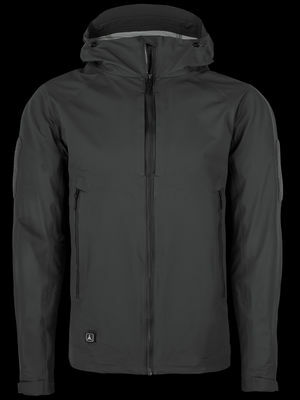 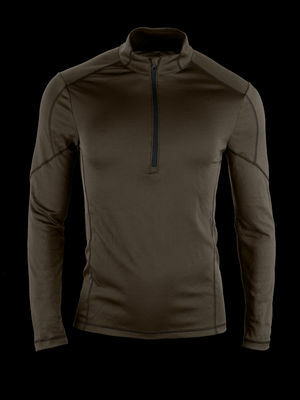 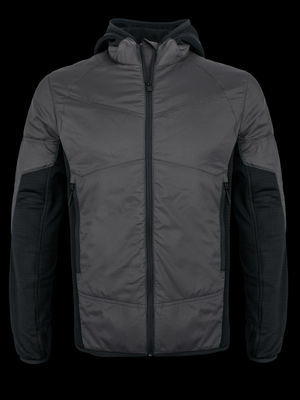 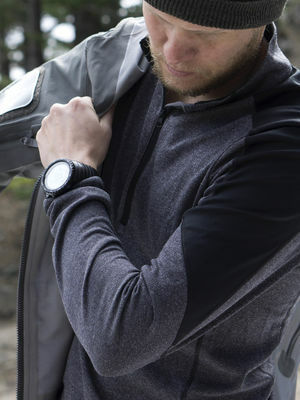 The lightweight and quick-drying shell is treated with a DWR coating to resist precipitation, keeping pace with changing climates. Harness the speed and agility of an apex predator. 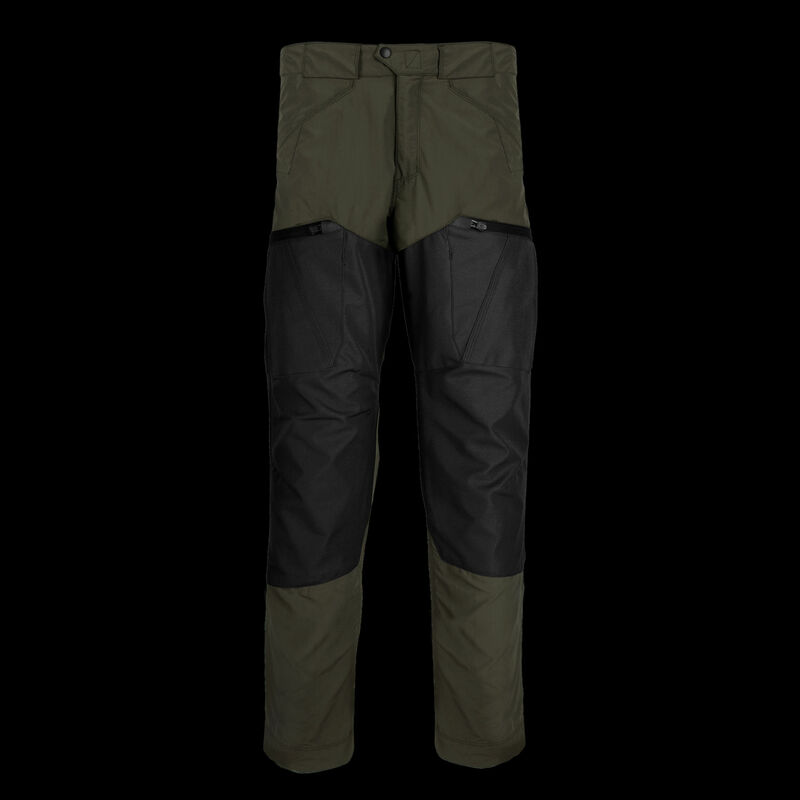 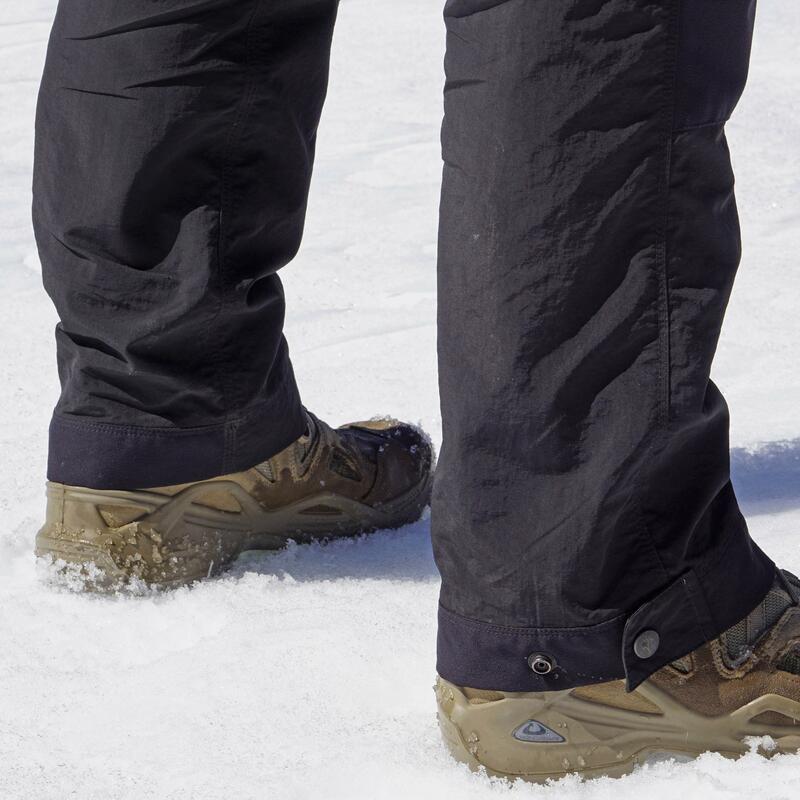 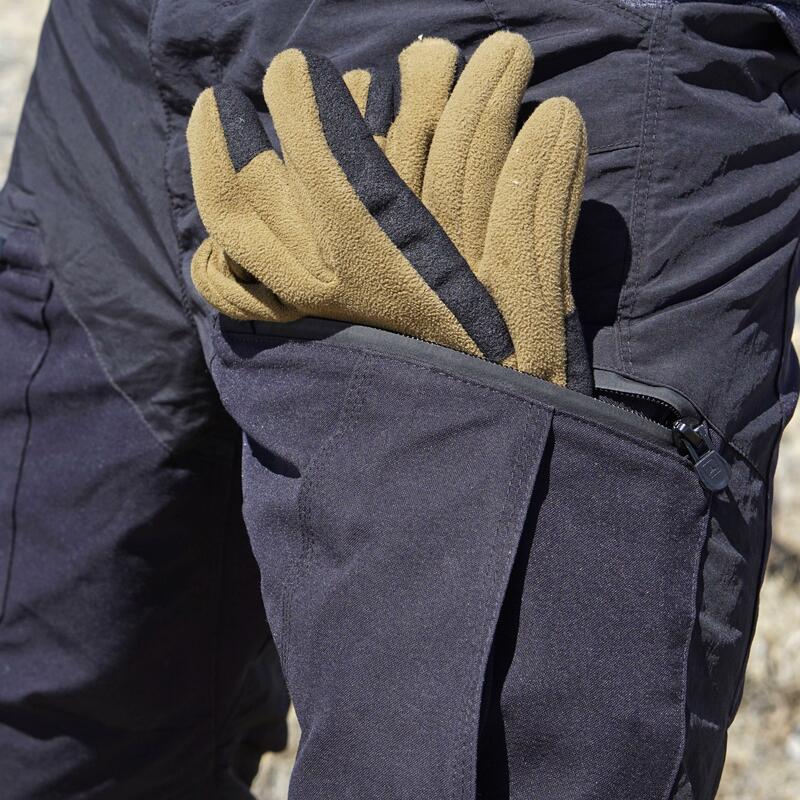 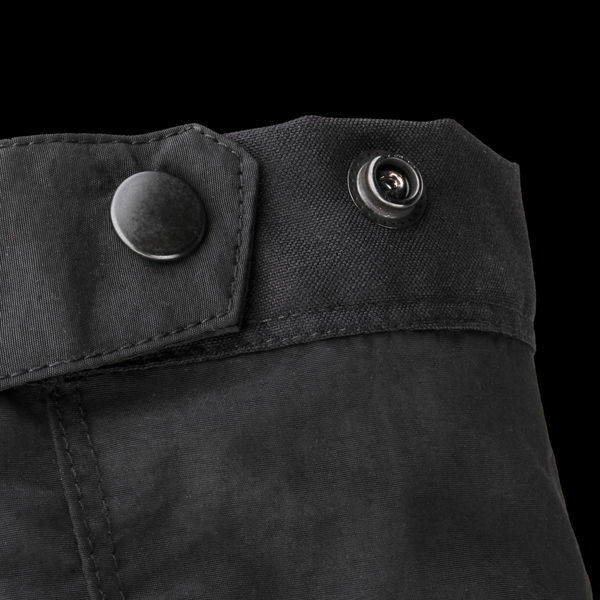 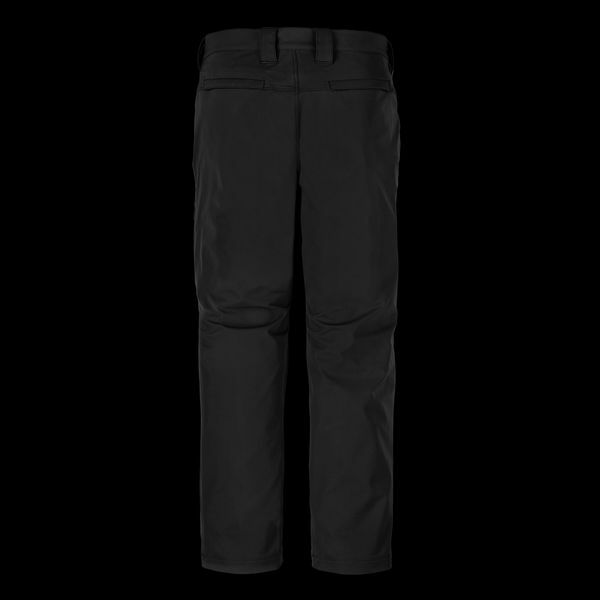 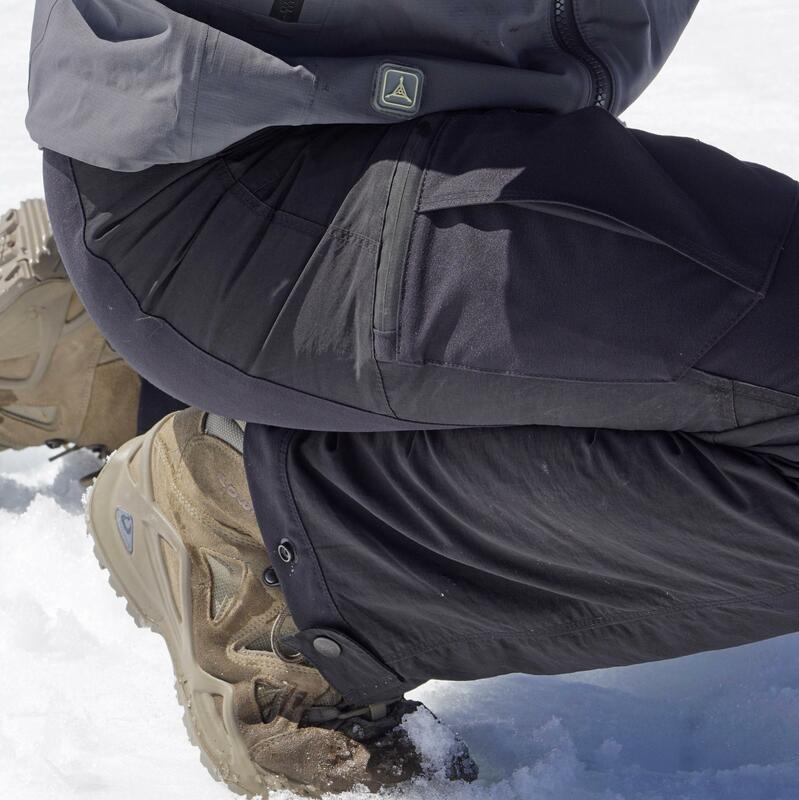 Cuffs with two position snaps allows the Talon Guide Pant to easily fit over heavy boots or be bloused inside gaiters.